Tipton Community School Corporation's schools will be closed Wednesday through Friday for the Thanksgiving holiday. Classes will resume on Monday, November 26. 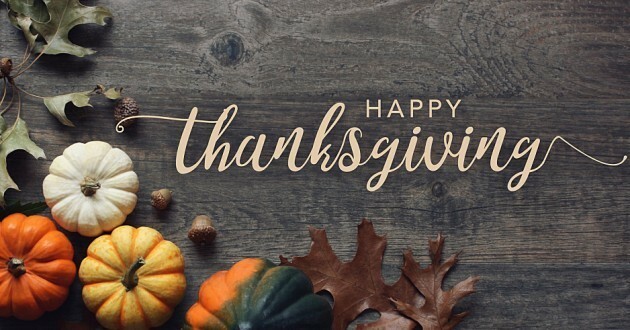 We like to wish everyone a safe and Happy Thanksgiving !